Nissan’s Cleveland Lifestyle newborn photography session was so much fun to do, something different for me, outside the studio. 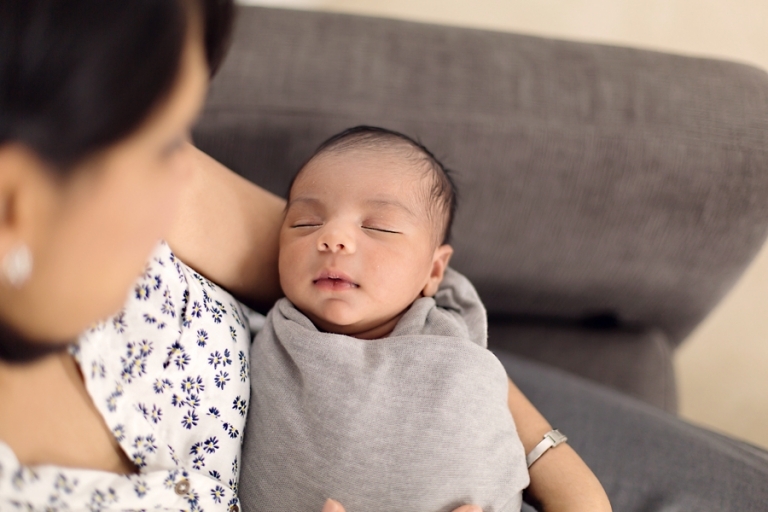 Lifestyle newborn sessions are a wonderful snapshot in time, a look back into life as it was when your little one entered the world. They are laid back, causal, and best of all, real! This does not mean that they aren’t beautiful, because honestly, what’s more gorgeous than real life? Nissan’s Cleveland lifestyle newborn session took place in his family’s home, with his older sister and parents. It was amazing to watch the family interaction and I hope someday they look back on these photos with fond memories of their everyday life. Thank you so much for stopping by! To learn more about newborn sessions, please visit the newborn session information page.